As I mention in my green description block on the top of this page, I am relating you a view from my window. From the window of my corner cubicle I see the entire Silicon Valley. A little closer, beyond that empty parking lot that is the constant reminder of better times, I see HP's Corporate Headquarters. As Nathan wrote in his two previous posts, last Thursday afternoon we had quite a big event there, announcing the new reorganized HP Labs. In addition to the speaches to the press from HP's top brass, there was also an Experience Zone with demonstrations of HP's most advanced research projects. Interestingly, the morning of the same day down the road in Cupertino, Apple also had a press event for their iPhone SDK. By comparison, when I look through Friday's newspapers, the HP Labs event has been received with a roaring silence. It is not that we did not try. For example, the widely reported idea of shaking the iPhone to delete the pictures is not much cooler than Chandra's blackboard shaking off a heat-generating traditional data center. If you do not want to click through all the goodies in the HP IdeaLab, you can watch a nine minute summary video on Tom Foremski's IMHO blog post 90 minutes of HP Labs reboot in about 9 minutes…. If you want the full information, including the press kit, you can find it on HP's communication page. As I am writing this, I am on the phone with Prof. Lucia Ronchi, who told me a related story. Kitty corner of her house in Arcetri, next to the National Institute of Optics founded by Galileo, there is a salumeria (a store selling cold cuts). About 20 years ago, they were selling the salami wrapped in rather old paper, until one day a scientist from the Instutute had a closer look at the paper. He asked the butcher from where he got the paper and was shown a trunk full of papers they had discovered in the basement. The papers were Galileo Galilei's original manuscripts. Did the journalists just use the HP event to wrap their salami? Why is this noteworthy? In a place and time when for the past 25 years corporations have butchered their research labs, HP announces that its central research lab will refocus to do more fundamental research. This will lead to new technologies on whose basis new divisions can be built and the comany can be grown faster than the competition. This is something that goes against the flow here in the USA. Indeed, Sunday evening I was watching the weekly business report on NHK. They were reporting on the two floods of dollars currently flowing into the Gulf States. The first are the petrodollars from Americans filling their gas guzzlers with gasoline from petrol costing $109 a barrel, the second from us tax payers through companies like KBR, who are assisting our government in the war against terrorism and also buying the services for the Iraq's reconstruction in those countries. 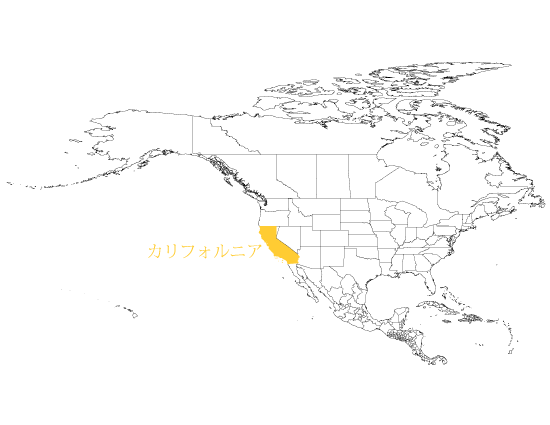 Then a Japanese government representative gave a long explanation in front of a map of America on something about California, because our state was highlighted. Unfortunately he was talking too fast for my rudimentary Japanese for me to make sense of what he was saying. Then they interviewed some top economists from a Gulf State financial institution. They explained how they were swimming in dollars and how hard it was to make those funds useful to humanity. Their institution had decided to pick countries with a high intellectual potential, i.e., where a lot of highly educated people could put the funds to good use to invent new products and bring wealth to their nation. 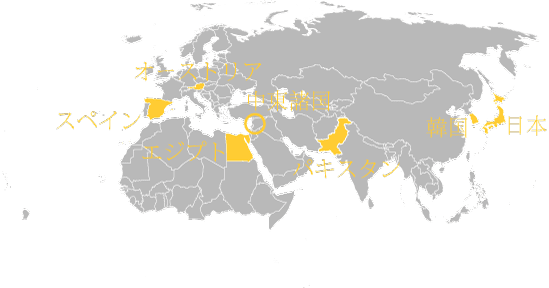 On a map of the world they explained that these countries are of course those in the Middle East, then Egypt, Spain, Austria, Pakistan, and Korea. They explained some of the projects they are financing and stressed how they are geographically allocating their funds. 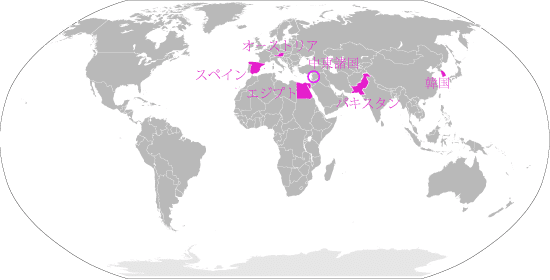 Then  and this was the reason for this TV program  they explained how also Japan is such a country with a high intellectual potential. As an example, they pointed at the large quantity of research aiming to invent new sustainable energy sources. Consequently, thir investments are now also flowing to Japan. Interestingly, in the above map America , i.e., the dollar countries, is not represented. In this context, last Thursday's event at HP was very unorthodox to have happened here in the USA. It shows that HP is better aligned with the world than the rest of the big American companies. And we who are doing this high risk work to better humanity are better citizens of the world. And now feel free to print this page on your HP printer and use it wrap your salami.